As a wedding photographer I get excited every time a bride contacts me and says she's hosting her wedding ceremony and reception at The Vancouver Club. 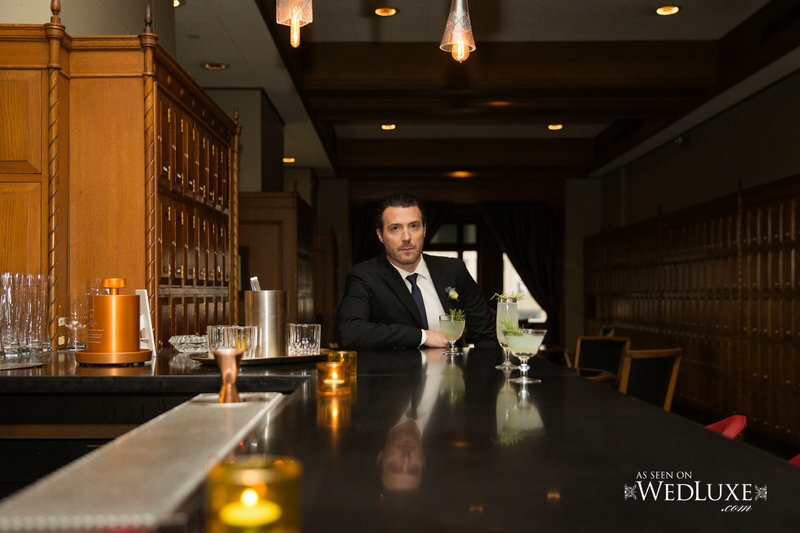 If you're looking for a venue that will stand out look no further than The Vancouver Club. 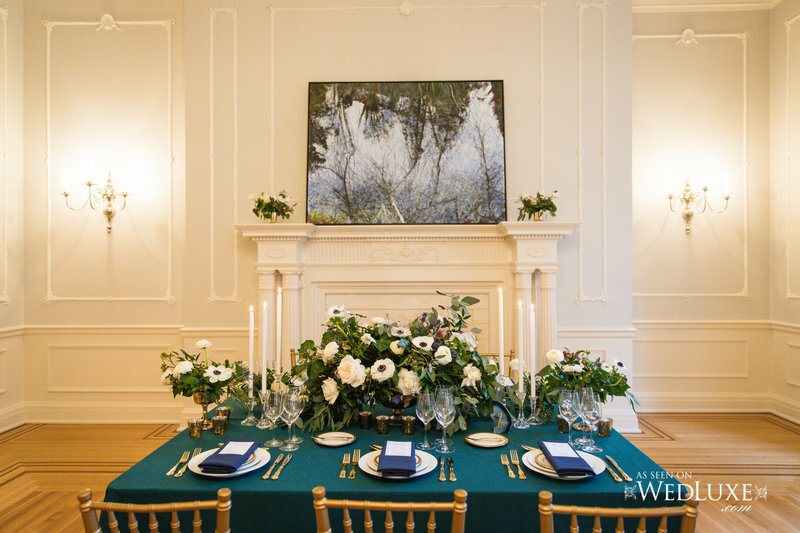 Create a exquisite wedding experience for your guests in one of their amazing rooms. 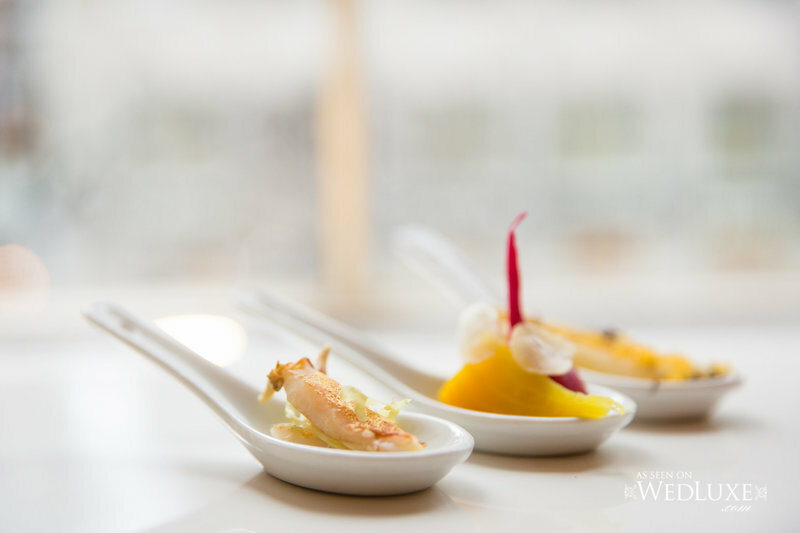 From a elegant intimate affair to a grand reception. This historic site has amazing architecture and is elegantly decorated, allowing your photographer to create beautiful photo artwork to hang on your walls. 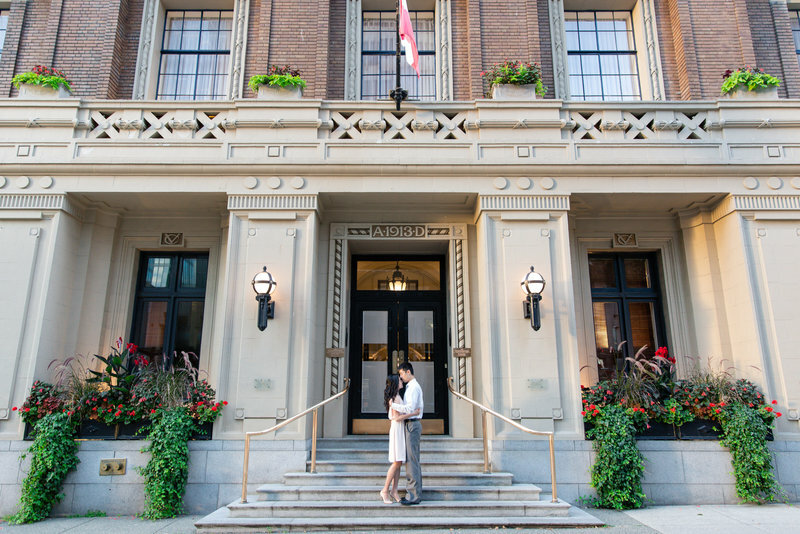 The Vancouver Club is located in downtown Vancouver, so there are plenty of opportunities for beautiful wedding photos just steps away. My favourite spots close by is the Burrard building and the waterfront area. 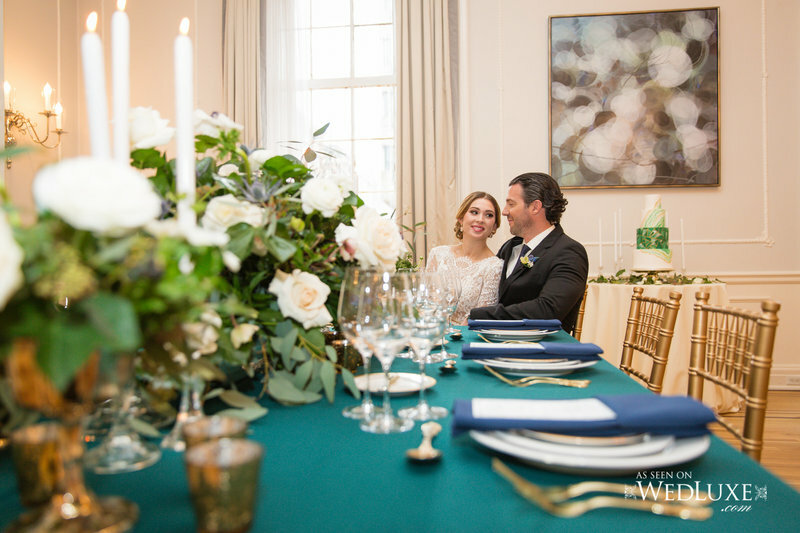 "The Vancouver Club" has a number of rooms where you can hold you ceremony and reception depending on the size of your wedding. The University Rooms are side by side, allows you to use one or both rooms. 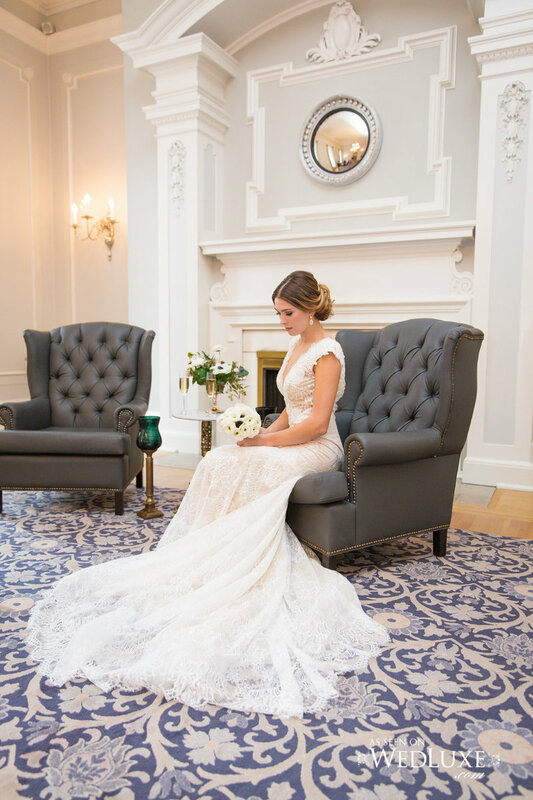 Perfect for an indoor ceremony or long table intimate reception.The Georgian Room is a stunning room with unforgettable details; it's very well lit, perfect for your beautiful ceremony wedding photos. The Ballroom can fit 200 guests for a luxurious wedding reception. Transform this room into your dream wedding. It has amazing chandeliers, lighting and windows. 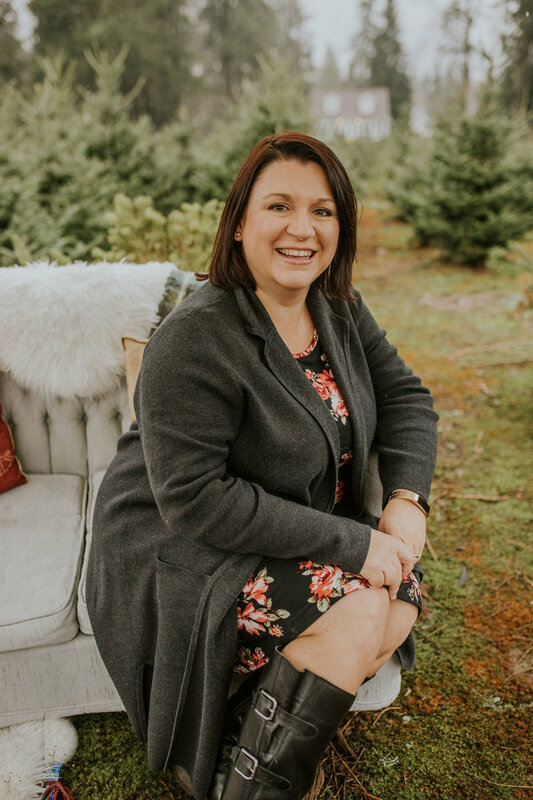 This venue is amazing all year round because it has so many rooms and options, your ceremony and reception are both inside so you don't have to worry about the rain. It's very close to many beautiful place for bridal party photos. One of Vancouvers most exclusive wedding venues.